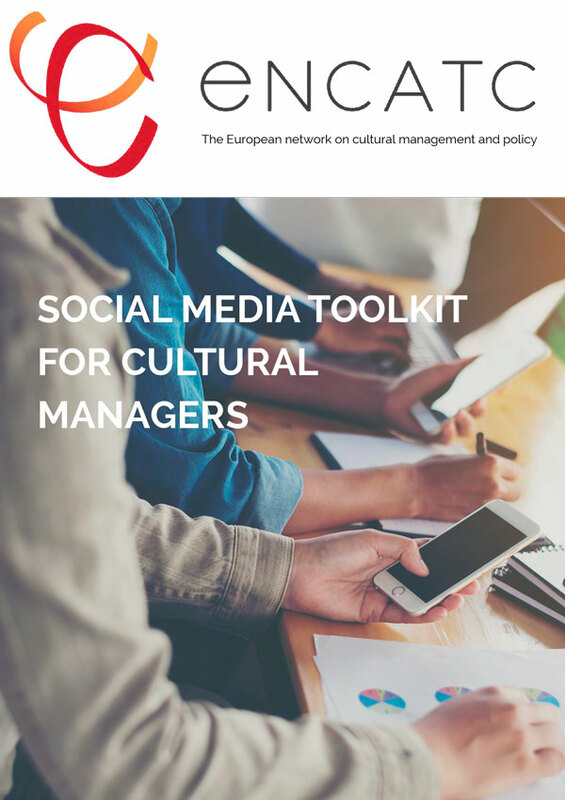 Chris Hogg (2018): Social Media Toolkit for Cultural Managers. Social media poses a challenge to all cultural and artistic institutions, no matter what the size. Keeping the world informed about what we do across four or five digital platforms is overwhelming, especially when resources are limited. Social media can feel like a never-ending performance, a never-ending search for more likes and shares and tweets and comments. The aim of this guide, made by ENCATC, is to find a way of developing audiences closer to the art. To bring people closer together and to learn the art of social media without it becoming exhausting.